Located in Mumbai (Colaba), Hotel Suncity Apollo is within a 15-minute walk of Gateway of India and Marine Drive. 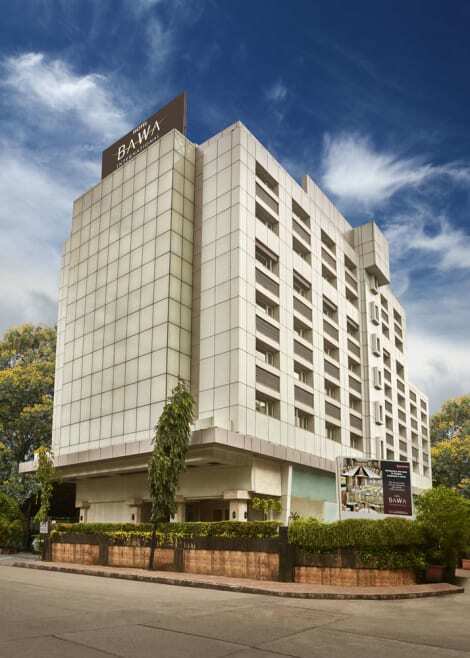 This hotel is 2.2 mi (3.5 km) from Mohammed Ali Road and 5.7 mi (9.1 km) from Haji Ali Dargah. Make yourself at home in one of the 60 air-conditioned rooms featuring refrigerators and flat-screen televisions. Complimentary wired and wireless Internet access keeps you connected, and cable programming provides entertainment. Private bathrooms with shower/tub combinations feature complimentary toiletries and hair dryers. Conveniences include safes and desks, and housekeeping is provided daily. Take advantage of the hotel's room service (during limited hours). A complimentary continental breakfast is served daily from 7:00 AM to 10:30 AM.